Toxicologist aka Tom K. McCarthy is a wide ranging DJ and club promoter from Edinburgh who’s sets always jump between a myriad of genres with an emphasis on bold beats, brash baselines and upfront hooks that combine familiar elements into something you’ve never heard before. Whilst the tempo in his sets range from languid house grooves to ear bleeding speedcore, there’s always equal measures of funk and humour that never fails to come out sounding electric! Growing up with his, punk, goth, rock and new wave loving big brothers, the rave scene seemed like the perfect way to rebel against that. So he immersed himself in the music that truly inspired him listening to Aphex Twin, Spiral Tribe, Orbital, The Prodigy and Altern 8 amongst others. The more he grew, the more of a realization struck that when the musical world of his brothers and his collided, the music got really interesting. To that end, he started combining cutting edge underground music with a selection of mash ups, rare cuts, DJ tools and even a few of his own productions to create a sound that was totally unique, spawning the birth of the Toxicologist. 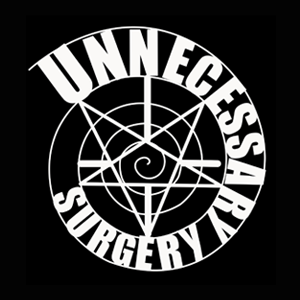 Since 2001, along with The Scalpelholic, Toxicologist has been one half of Unnecessary Surgery, a two piece techno punk metal outfit from Hell who combine DJing, samples, heavy guitar, shouting and a very bad attitude. 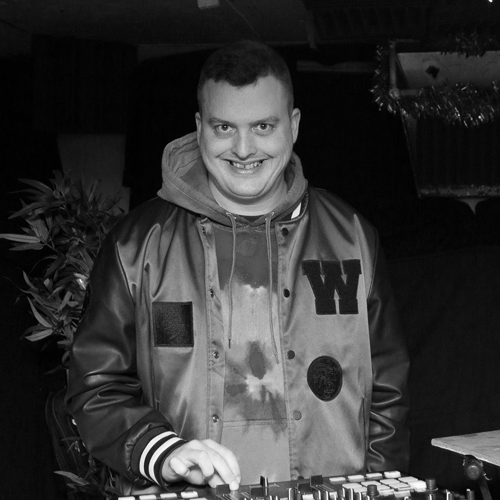 In 2012 he helped launch ETC (Edinburgh Tekno Cartel), the capital’s own debauched fancy dress, freak out club night, and has been resident there ever since. Not content with one cracker of a night, Toxicologist also hosts a monthly pub night in Portobello’s most relaxed spot: The Skylark. Washed Up is a lazy seaside night for lazy seaside people. Every month Tom is joined by the cream of Edinburgh’s DJ community for a mishmash of dubbed out dance, soulful electronics and finely vintaged party tunes. As well as appearances at underground clubs, illegal raves and other events of dubious legality, Toxicologist regularly plays at renowned festivals and clubs including Bangface, Audio Soup and Knockengorroch. And as of 2017 he’s been helping with the late night programming of the Hidden Door Festival in Edinburgh.